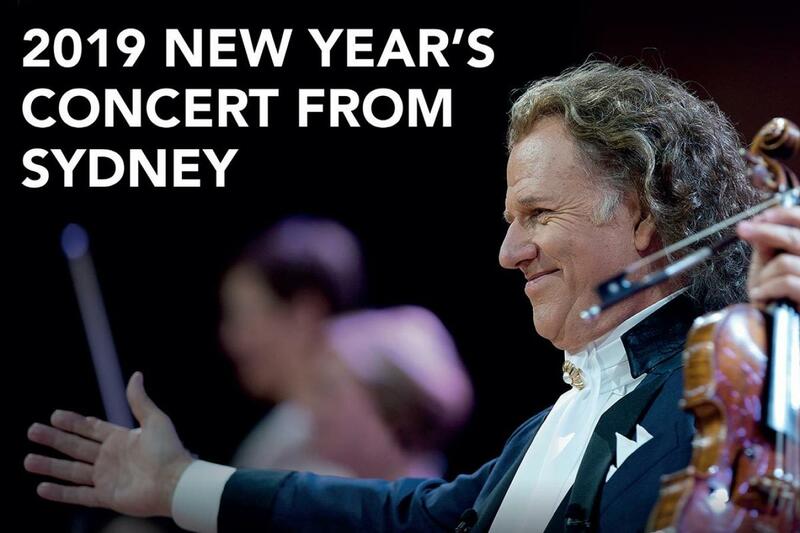 André Rieu’s new production for New Year’s 2019! The King of Waltz will bring his New Year’s concert recorded live in Sydney, Australia. Come to the mwldan for a magical evening of music and dance featuring his world class sopranos, The Platin Tenors and plenty of surprises. With show tunes, classical music and plenty of festive fun – what a perfect way to start the New Year.